Next lines are taken from Antony Beevor's Stalingrad, The fateful siege : 1942 - 1943.
the German military archives or SS records of SS officer Heinz Thorwald. This great story can be classified as Sovjet propaganda. 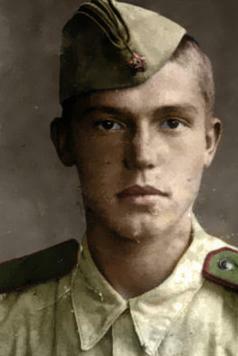 Vasiliy Zaitsev - W.W. II - Russia - about 400 kills. 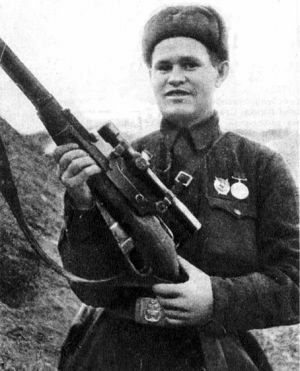 Zaitsev years after the battle for Stalingrad. -The highest scorer only identified as "Zikan" killed 224 Germans by 20 November 1942. -Sergeant Passar of 21st Army was credited with 103 kills. -Kucherenko, an Ukrainian, killed 19. 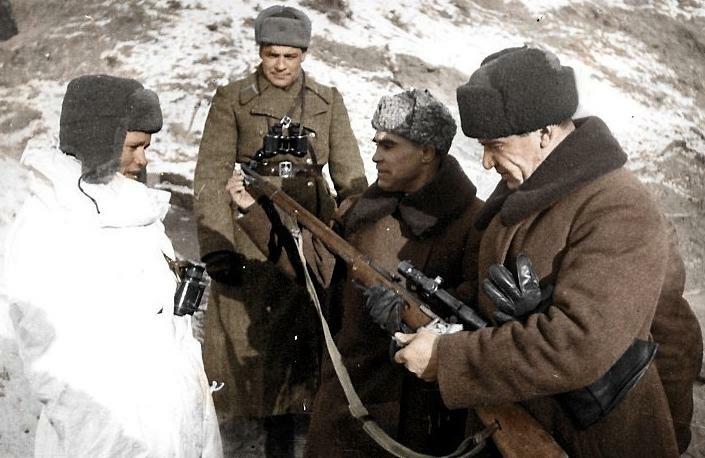 -An Uzbek from 169th Rifle Division killed five Germans in three days. 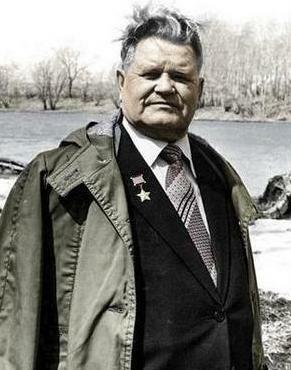 -Anatoly Chekov killed (picture) 17 Germans in two days ! -Corporal Studentov killed 170 Germans. Sniper V. Kozlov, just being decorated for his 30th kill. A sniper reaching forty kills would receive the "for bravery" and the title of "Nobel Sniper". habits and methods, and patiently await the moment for one, and only one, well-aimed shot." "For a long time I examined the enemy positions, but could not detect his hiding place. To the left was a tank, out of action, and on the right was a pillbox. Where was he? firing slit under the sheet of metal, and then creep up to it during the night." would have to change his own position, which had clearly been marked by the German. to a new vantage point. By dawn they were ready. sights? Kulikov carefully, as only the most experienced can do, began to raise his helmet. raised his head from beneath the sheet of metal. That was what I had been banking on. Zaitsev with killing 149 (232 ?) 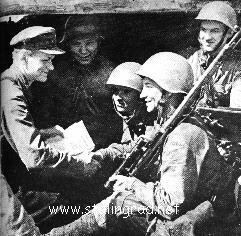 Germans before the end of the battle of Stalingrad.